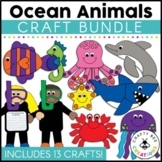 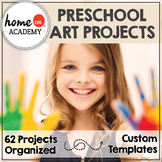 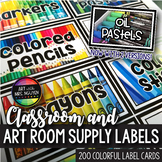 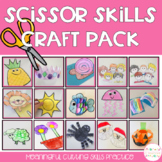 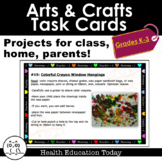 Arts and Crafts MEGA Bundle with 40 Fun Art/Crafts for All Year Long! 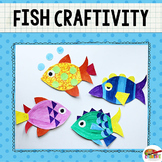 7 FUN Crafts! 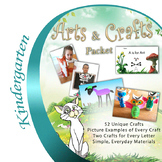 Included: Clothespin Pot Handprint Cutout "I Love You" Card Doily Pocket Card Cute Fish Card plus template Heart Duck Card plus template Heart Wreath Heart Shaped Card Holder Lots of photos included with easy to follow directions! 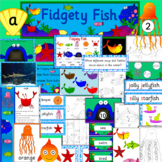 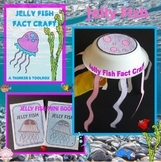 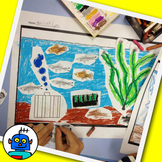 Fish Tank Art Craft - fish, tank, air pump, gravel, plant, photos, worksheet. 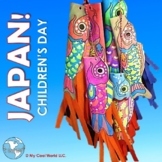 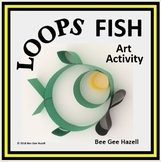 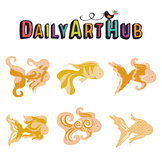 Mythical Fish Art Clip Art - Great for Art Class Projects! 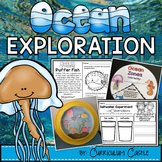 Ocean Exploration Unit: All About Ocean Life, Animals, and Zones!